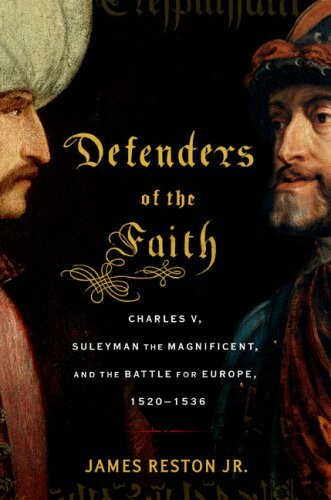 Charles V and Suleyman the Magnificent in the Sixteenth Century. Really one of the best books I've read lately. Must have taken decades to research.